Real Madrid can really do damage from the three-points line. 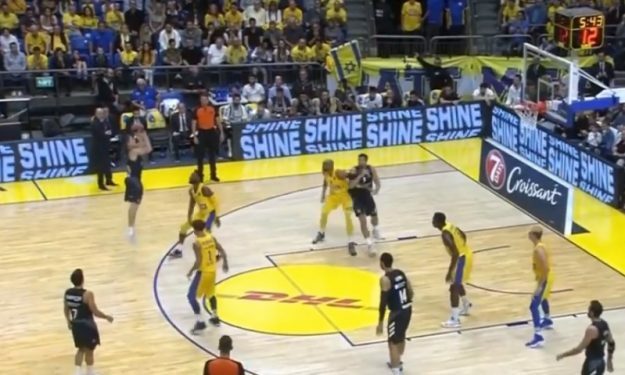 Real Madrid made 15-out-of-31 threes on the road against Maccabi Tel Aviv. Especially the trio of Anthony Randolph, Sergio Llull and Jaycee Carroll couldn’t miss, making things easy for the “Whites”.